Originating in China more than 2000 years ago, acupuncture is one of the oldest, most commonly used medical procedures in the world. While often associated with pain control, acupuncture also encourages natural healing and improved functioning through the insertion of needles and application of heat or electrical stimulation at precise points. 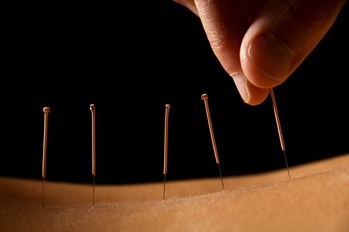 At the ACCEL Centre, our Physiotherapists and Chiropractor utilize acupuncture as a means of treatment.